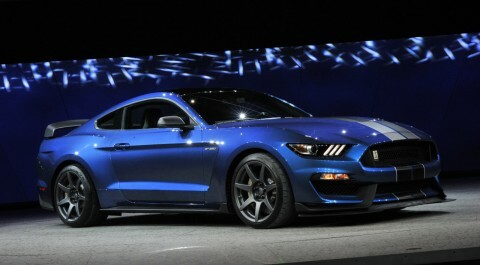 First retail production Shelby® GT350R, VIN 001, commands $1,000,000 at Barrett-Jackson Scottsdale auction. Proceeds from sale benefit JDRF, the leading global organization funding type 1 diabetes research. 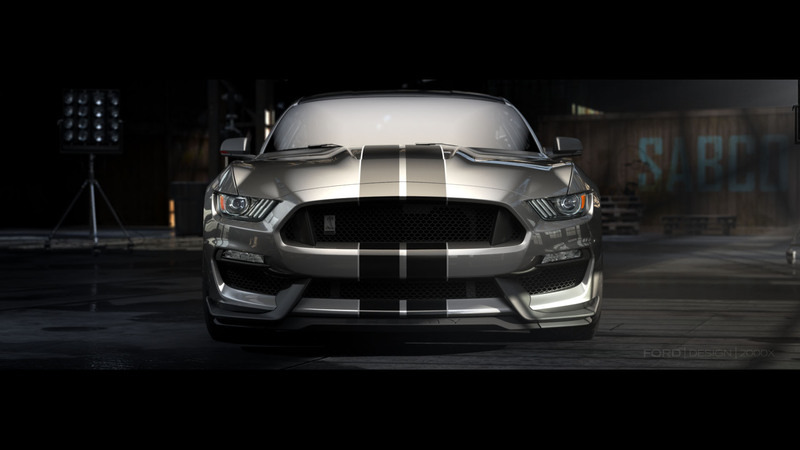 A combination of changes to aerodynamics and suspension tuning to the new Shelby GT350R Mustang leads to most race-ready road-legal Mustang ever. The first retail production ShelbyÂ® GT350R Mustang, VIN 001, fetched $1,000,000 for charity at the Barrett-Jackson Scottsdale auction at WestWorld today. 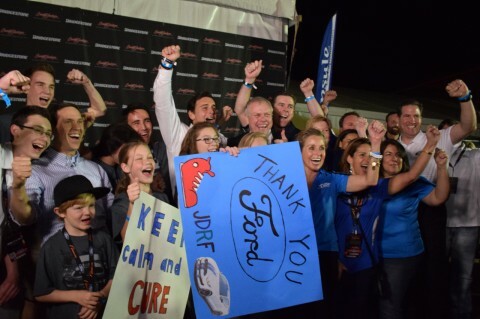 Ford Motor Company auctioned the car at No Reserve, with proceeds benefiting JDRF, the leading global organization funding type 1 diabetes research. most iconic racing Mustangs ever produced. 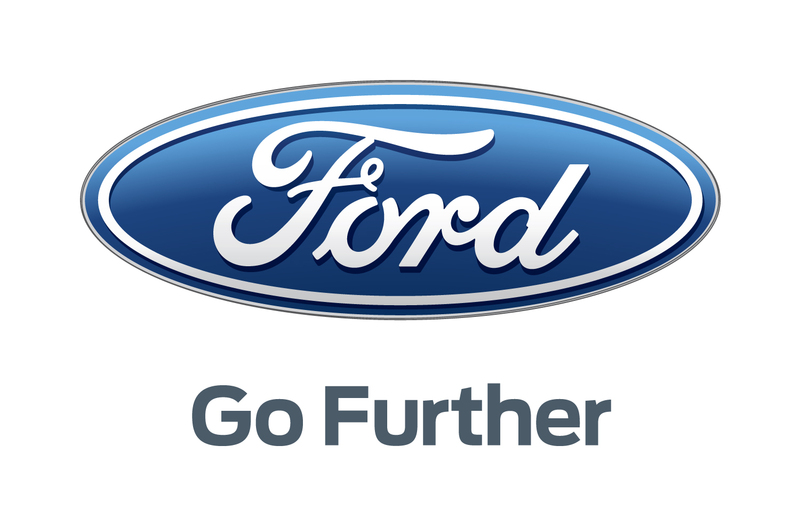 chassis engineering and light-weighting technologies. in front. Complete vehicle specs and images of the car can be found here.